The Bureau of Labor Statistics for 2015 reported, 19.6% of the 415,000 chefs and head cooks in the United States were women. 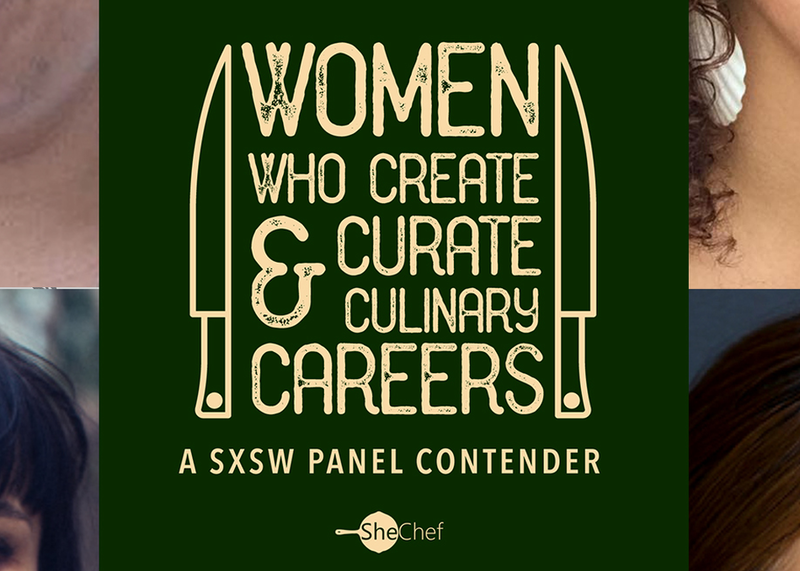 ISO explores and discusses the strategic ways that the industry’s leading women chefs have creatively curated and carved their own space, using marketing, P.R., social media and other tech-centric methods to elevate their careers. We’ll elaborate on how these advancements are leveling the playing field for future chefs of diverse backgrounds.